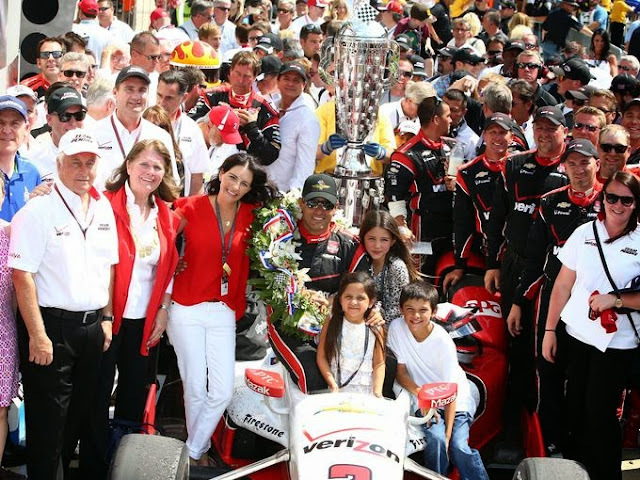 Tokyo Virtual Network: Juan Pablo Montoya wins the 2015 Indianapolis 500. 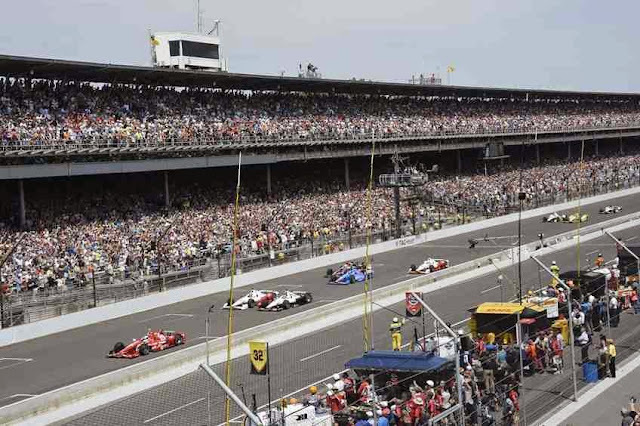 Juan Pablo Montoya wins the 2015 Indianapolis 500. Juan Pablo Montoya celebrates by drinking milk after winning the 2015 Indianapolis 500. 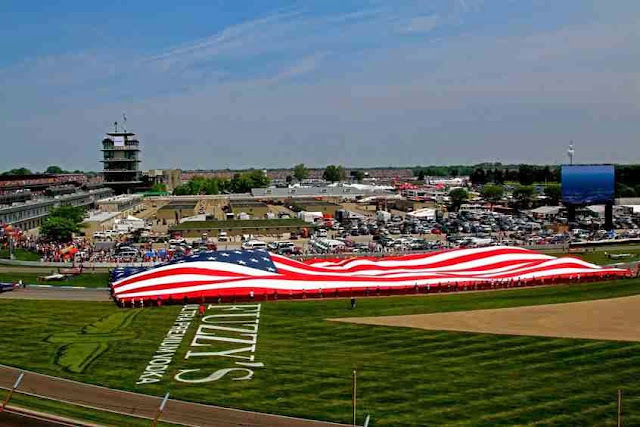 The 99th Indianapolis 500, Indianapolis Motor Speedway, Indianapolis, IN. 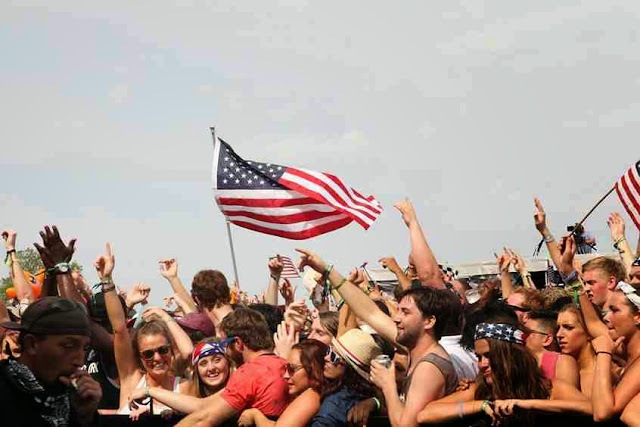 The pre-race ceremonies of the Indianapolis 500 feature several patriotic songs.